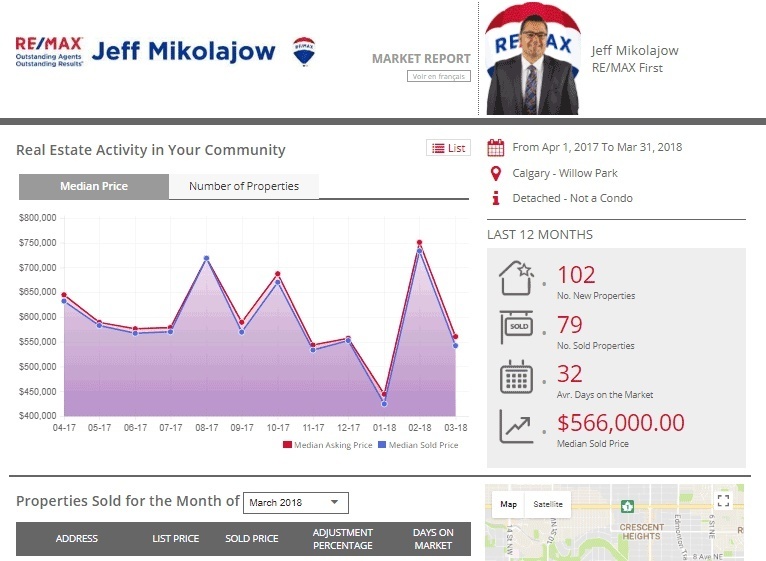 Calgary NW Real Estate Listings - Homes, Condos and Townhouses For Sale. Houses, Condos and Real Estate For Sale. 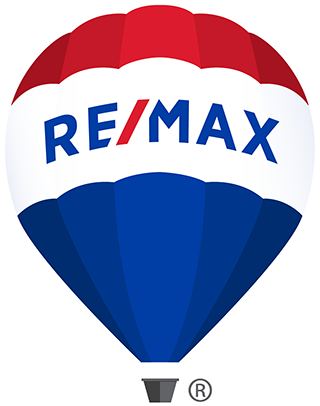 Listing information last updated on April 24th, 2019 at 8:00am MDT.